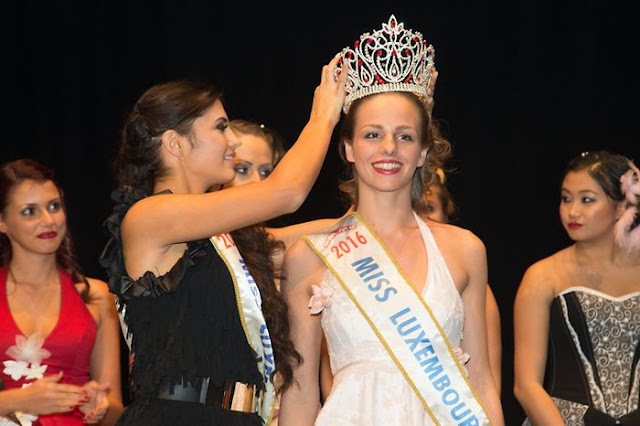 MONDORF-LES-BAINS, Luxembourg - Ada Strock (20) was crowned Miss Luxembourg 2016 at the Casino 2000 in Mondorf-Les-Bains on November 22. She will represent Luxembourg in Miss World 2016. 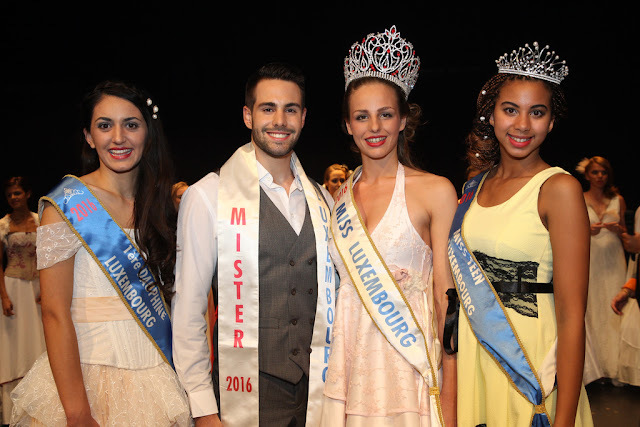 Nicolas Szturma won the Mister Luxembourg 2016 title at the same event.